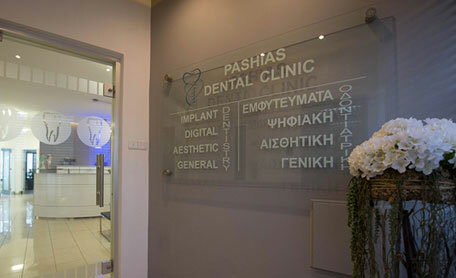 We welcome you to the site of Pashias Dental Clinic which was founded in 1990 in Limassol, Cyprus and its vision is to provide excellent services in dentistry. 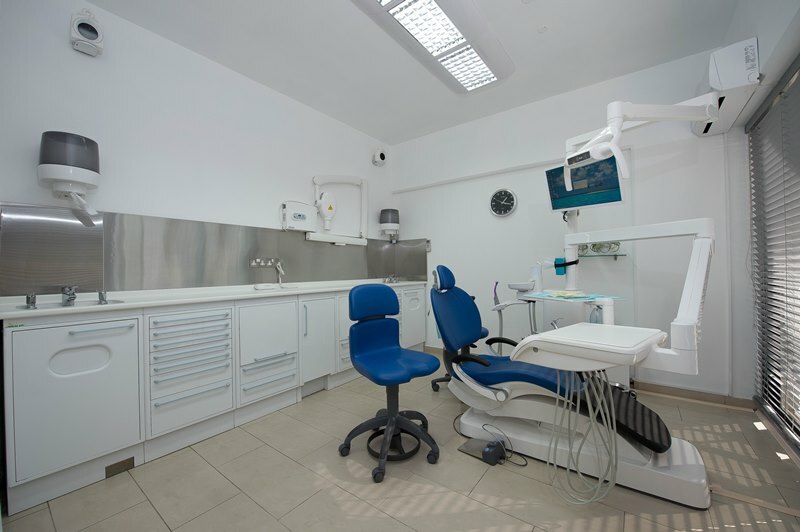 Our Friendly and welcoming environment together with the latest state of the art dental equipment makes sure that you will have a pleasant and painless experience. Being the best dentist in Limassol, along with others, we also specialize in dental implants, teeth whitening and cosmetic dentistry. It's 5 stars plus. I am and all members of our family: Max (14) Maruscha (10) and my wife are for many years patients at Pashias Dental clinic. Even though we live in Russia ( Moscow) we will always come to Dr.Pashias clinic where we enjoy a fully provided utmost care within a highly professional atmosphere. Without hesitation we can say: it's simply the best dental care. Thank you Dr.Pashias. After so many years of being afraid of the dentist and then I met Dr George Pashias.I was very interested in having the Cerec Ceramic Crowns as my own teeth would never get any whiter due to the color of the enamel of my teeth. I was very nervous as my teeth were very sensitive and hated drills. After the consultation with Dr George Pashias I felt very comfortable and decided to go ahead. The best thing ever with this treatment was that it can be over in a day or two from start to finish. Didn’t have to wait for anything to be sent away everything was done on the premises. I had eight teeth were repaired on Monday and eight on Tuesday but the most incredible thing was I never felt a thing…..and from that day to this I haven’t had any problems and smile all the time. I would just like to say a big thank you to Dr Pashias and his team for all the support you gave me. I shall defiantly recommend you.